In previous blogs, we've discussed the various pain points that merchants suffer in today’s business market. Today we are focusing on how the success of merchants depends on profitable customer interactions and how these interactions also possess the potential for added risk and financial loss if not executed correctly. Common pain points merchants face relating to payment solutions include high processing costs, limited processing options, and poor reports. To counteract these challenges, presented below are examples of how customized solutions from Singular Payments' can solve these pain points. The sale should feel like a victory, but associated processing costs can diminish from that satisfaction. Singular's new parent company PDS offers a least-cost processing feature that provides a powerful, cost-saving option. How does it work? It automatically checks for debit processing before credit in order to minimize credit-associated fees. This allows merchants to keep their sales while discarding as many of the associated fees as possible. An automatic way to lower how much you pay for debit card processing. Which today, debit cards are likely a huge chunk of your businesses' transactions. Customers expect expanded options and merchants should feel the same when it comes to their payment solutions. To support this, PDS offers multiple processing options to match any need, based in part on technical ability. The hosted payment page option is perfect for merchants with little to no tech knowledge because it provides an easy, full-service payment processing solution. Meanwhile, for those with some tech ability, the checkout option is a simple, affordable way to process credit card payments with no PCI requirement. Finally, for those with advanced technical aptitude, the full-stack API option allows merchants to customize their customer interface with medium development effort in a format that must be PCI compliant. Proper, reliable data has never been more important than it is in today’s modern business market. 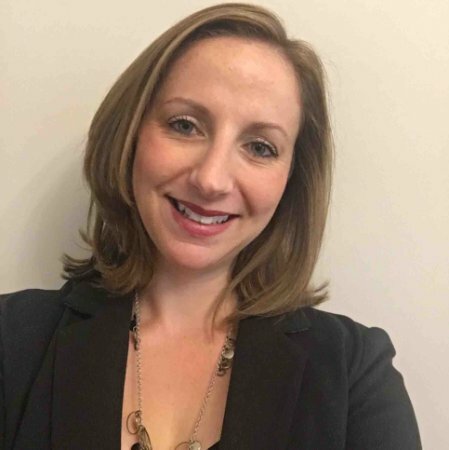 This is especially true for accounting departments that are often forced to jump through hoops and make assumptions rather than provide quality analysis because of the poor data found in reports that lack the necessary information. Reporting solutions from PDS erase these ambiguities by providing information that matches actual deposits, easing the burden on accounting departments and giving them the data they demand. 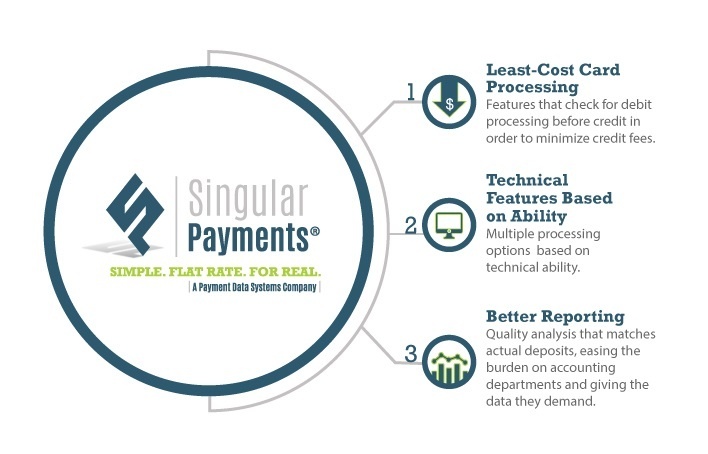 To learn more about how payment solutions from Singular Payments' parent company Payment Data Systems can help your business, contact us today.